Overview of where the Zika virus started and where it’s moved across the globe. CORAL GABLES, Fla.—Zika often goes undiagnosed because its symptoms are so similar to many other diseases, including dengue and chikungunya. Zika was first discovered in 1947 in a rhesus monkey in the Zika forest of Uganda, which gave the virus its name. The virus was recovered from the Aedes africanus mosquito in the Zika forest in 1948. 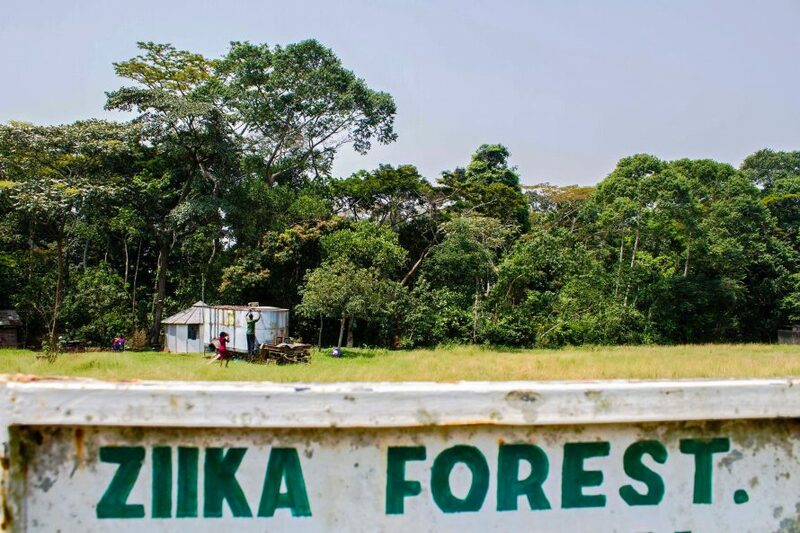 In 1952, the first human cases of Zika were detected in Uganda and Tanzania. 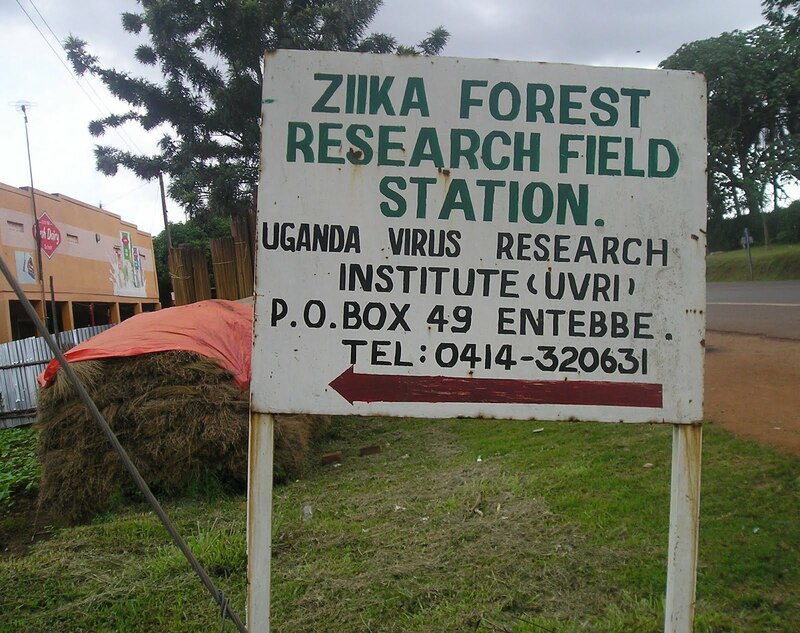 From the 1960s through the 1980s, the disease was mapped as it moved from Uganda to western Africa and Asia. Between 1969 and 1983, Zika was detected in mosquitoes found in equatorial Asia, including India, Indonesia, Malaysia, and Pakistan. Before 2007, only 14 cases of the virus had been documented, though it is likely that other cases had occurred but were just not reported. In 2007, the first large Zika virus epidemic took place in Micronesia on the Island of Yap. 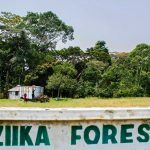 The following year, an American scientist working in Senegal was infected with Zika while abroad and, upon his return to Colorado, infected his wife in what is believed to be the first case of sexual transmission of an insect-borne disease. Five years later, Zika outbreaks occurred in four other Pacific Island groups—French Polynesia, Easter Island, the Cook Islands, and New Caledonia. In May 2015, Brazil confirmed the Zika virus was circulating in the country and this was the first report about locally acquired Zika in the Americas. Two months later, Brazil reported neurological disorders associated with a history of infection, primarily from the northeastern state of Bahia. Among these reports, 49 cases were confirmed as Guillain-Barré syndrome, a rare condition in which a person’s immune system attacks their peripheral nerves, which can result in muscle weakness, loss of sensation in the limbs, or even paralysis. In October 2015, Colombia confirmed over 150 cases of Zika. The same month, Brazil reported an unusual increase in the number of cases of microcephaly among newborns. In November, Brazil reported two adult deaths and one newborn death associated with Zika virus infection. Over the next two months, the virus continued to spread across Latin America and the Caribbean with reported cases in Suriname, El Salvador, Guatemala, Mexico, Paraguay, Venezuela, Panama, Honduras, French Guyana, and Puerto Rico. In December 2015, the World Health Organization and the Pan-American Health Organization issued an epidemiological alert on the association of Zika with neurological syndromes and congenital malformations in the Americas. The cases of microcephaly, Guillain-Barré syndrome, and other neurological and development abnormalities associated with the Zika virus infection continued to rise in newborns in early 2016. At the same time, the list of countries with confirmed Zika cases in the Americas and the Caribbean continued to grow. In February 2016, the United States reported three cases of sexual transmission of Zika. In July 2016, the first case of locally acquired Zika in the United States was confirmed in Miami. Currently, cheaper and more accurate preventative, diagnostic, and therapeutic treatments for the Zika virus are being developed. 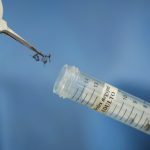 Browse this site to learn more about what the University of Miami is doing to combat the Zika epidemic. For more information, visit http://www.who.int/emergencies/zika-virus/history/en/ and http://www.cdc.gov/zika/about/overview.html.